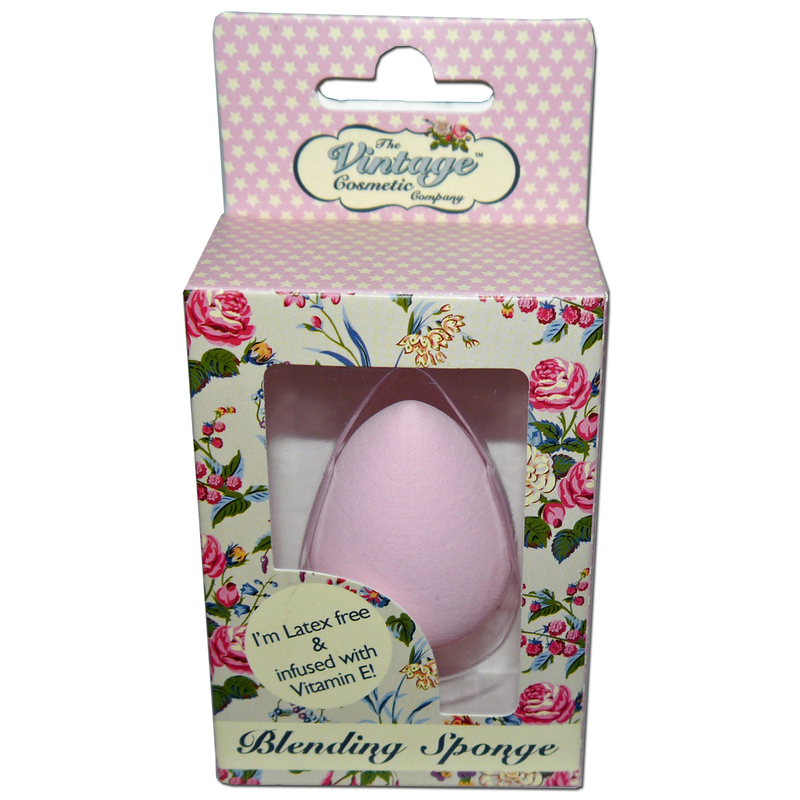 Achieve a flawless effect with the Vintage Cosmetic Company’s Blending Sponge. Perfectly shaped to work make-up into all of those hard to reach places and suitable for use with foundation, concealer and highlighter. Infused with Vitamin E, which is renowned for its moisturising properties, this is the ‘go to’ product for creating a perfect streak-free finish. Dampen the Blending Sponge under water and squeeze the excess out. This prevents the sponge absorbing too much make-up.